I'm amazed by Panama. The more I read, the more ways I find into the country. I've already written about their Executive Decree #343 which, while vague, is designed to let people who would benefit the country financially gain permanent residency with little hassle. However, the details of the law are practically void for vagueness. That being said, Panama seems to be using multiple strategies to attract skilled workers and investment. One which might interest you is the Panama Reforestation Visa Program. Panama, like many central and south American countries has been experiencing some issues with deforestation, so they decided to institute a special visa that will allow you to gain residency if you invest in their reforestation program. The upside is that this is a legitimate investment and not some shady "give us money for a visa" program. The downside is that this is a very risky investment with no guarantees that you'll get your money back. However, the lower priced version of this visa is only $40,000 US. In theory, you'll get a nice payoff after a couple of decades, but theory and practice are often at odds with one another. This visa program may be cancelled, so you might want to move quickly. business you want to invest in. 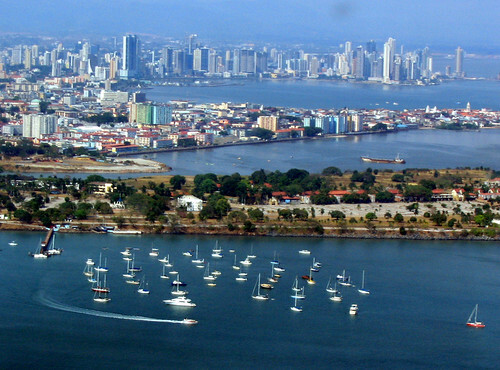 Panama also offers Investor Visas starting at $40,000, so this is another way in. In this program, you invest a minimum of $40K US into a Panamanian business which employs at least three Panamanians. You'll need to spend an extra $4,000US per dependent and unlike the reforestation program, the investor visa looks rather stable and if you choose wisely, you may actually see a return on your investment, or at least less of a loss. So far this and other strategies have led to strong economic growth in Panama, though there's severe income inequality. 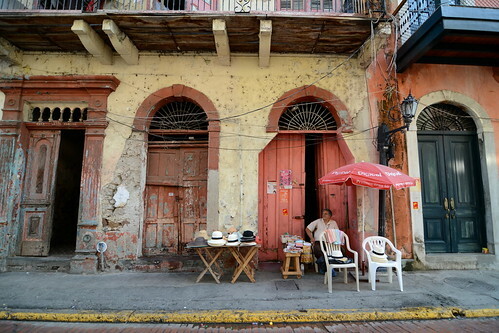 One of my correspondents recently visited Panama City and he assured me that, no matter what you might here, it's still a third-world country, albeit growing rapidly. So far much of Central and South America appears to have been relatively immune to the global financial collapse. Maybe it's time to take a look? The New Confederate States of America? What's the European economy really like?